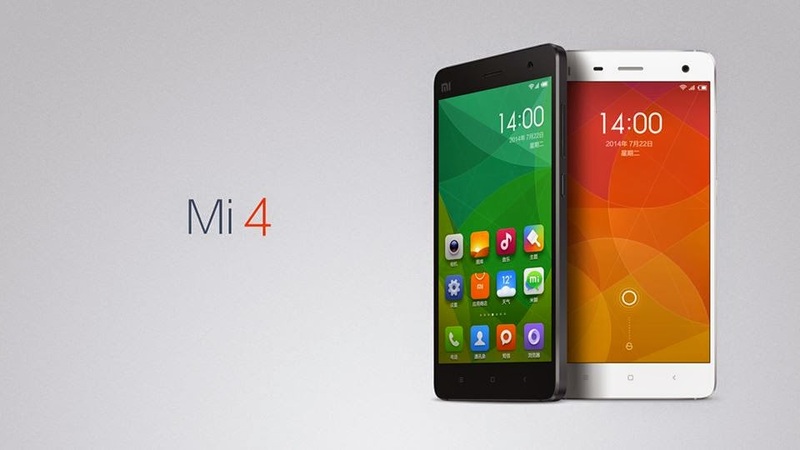 Mi 4 has price has dropped — the price, that is. Our well-loved Mi 4 64GB is now Rs. 4,000 off. Available for Rs. 19,999, down from the original launch price of Rs. 23,999. Lower costs have enabled us to reduce the price of Mi 4 64GB, and this translates into savings that our Mi fans can enjoy. Check out flipkart.com/mi for exchange offers up to Rs. 5,000! by Sharing post on facboook ,Xiaomi have 3 Mi 4 64GB to give away to 3 lucky winners!